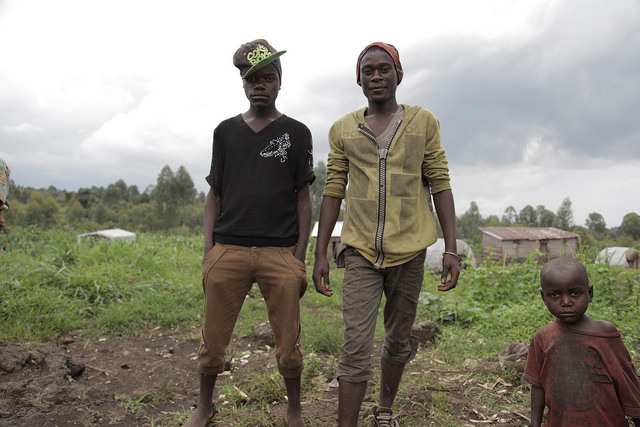 This article is the first in a two-part series on the challenges faced by the Democratic Republic of Congo's indigenous Bambuti people around Virunga National Park in North Kivu. The Bambuti living in Mudja said that at times they defy these laws, venturing inside to collect wood, hunt small animals and gather non-timber products, but recently it has become more difficult. Imani Kabasele, a resident of Mudja and the head of the local branch of an NGO, Program for the Integration and Development of the Pygmy People (PDIP), said that two years ago, a Mbuti resident of a neighbouring village, Biganiro, went to look for honey and disappeared for three days. His body was later discovered, cut up by a machete. Kabasele believes it was someone from the FDLR that killed him. The initial demarcation of the Virunga National Park boundaries dates back to 1925 when it was first created by King Albert of Belgium. After independence, other national parks were established, including Maiko National Park, and Kahuzi-Biega National Park in South Kivu. According to the Global Forest Coalition, the creation of national parks led to the eviction of thousands of indigenous people who neither gave their consent nor received compensation for their loss of land. It was, they state, “in violation of international law” and the country’s 1977 law on expropriation for public purposes. Aggressive conservation activities are part of a widespread trend toward what some researchers call the militarization of conservation,an approach to protecting nature in which conservationists could engage in repressive policies that are counterproductive. 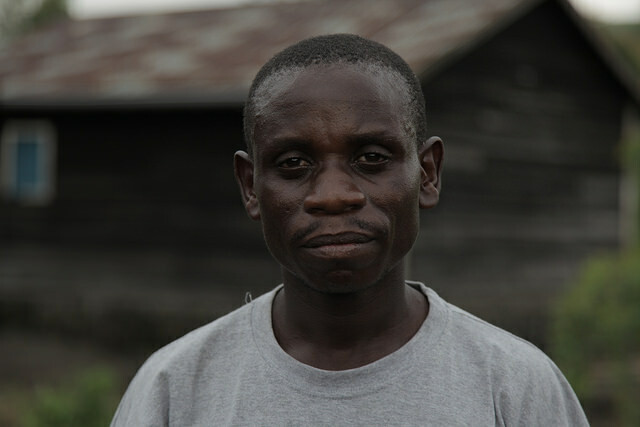 Jean Claude Kyungu, who in charge of community relations for Virunga, said that the park’s relations with communities around the park are good in some areas, but not in others, and that guards only fire at people if there is “resistance” from the population, for instance when communities “recruit armed groups to secure the land.” He added that the Bambuti are only arrested when they have defied the law. “We also try to educate communities to leave and find alternative solutions, for instance to go to the fields around the park. There were 350 families in one area that left voluntarily,” he said. “The problem is not land. It’s that people want to concentrate in the park and we don’t know why,” he said. But leaving the park and finding other places to settle is not so simple. One problem, according to Kipalu, is that people living inside illegally have nowhere to go. “The park is so big that it takes the whole area where communities work on their traditional lands,” he said. Compounding the issue are larger and more complex political dynamics. According to a group of researchers, Virunga lies at the “epicenter of ongoing conflict since 1993-4” and is “strongly affected by cross-border dynamics with both Rwanda and Uganda.” It is also a hideout for numerous armed domestic and foreign groups. *The word ‘pygmy’ has negative connotations and is used widely in the DRC. According to Survival International, it has been reclaimed by some communities as a term of identify.